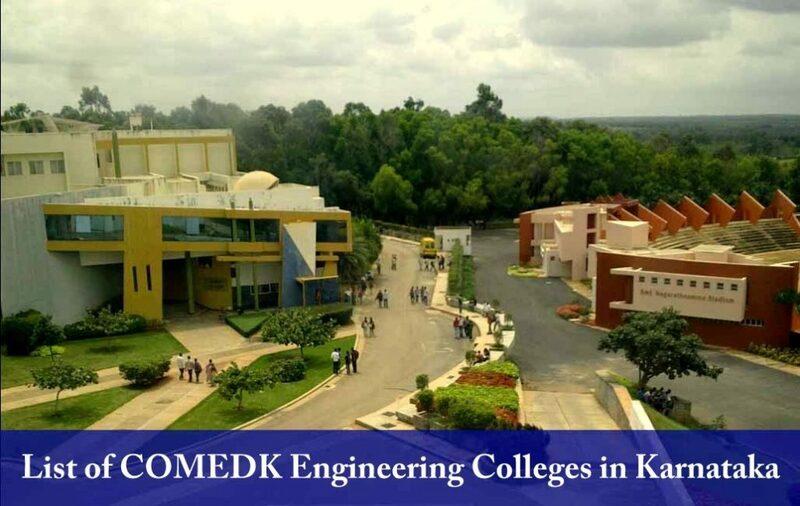 List of COMEDK Engineering Colleges: Well, now we have come up with all the institution under the COMEDK for the UGET engineering colleges in Karnataka. COMEDK is for courses in various medical, engineering and dental field. So this post is dedicated to the engineering student who wants to pursue higher education through COMDEK 2019. For the COMDEK you have to give a test of Physics, Chemistry, and Mathematics, Biology and English. We below will show you all the list of an engineering college in Karnataka where you can take admission. It is to be noted that we have not ranked the colleges and they are in not in any ranking order. We have just made the list of all the COMDEK engineering colleges in Karnataka. We have given the list with colleges code and location of the institution. Students who are aspiring to take admission in various courses like B.Tech engineering can take this list and choose the best college for admission according to their convince. After selecting the college You can apply for the online application form from the official portal. But before that, you have to give the COMDEK exam and get a name in merit list. COMDEK 2019 Engineering colleges details are provided below and you can first search all the college. Check the interested college online. Below is the list of COMEDK 2019 Engineering college.